News was a bit slow to spread prior to the Internet. Unless you worked in a newsroom with a ticker machine clacking away all day heralding breaking headlines from around the world, your access was relegated to the discretion of media editors and producers. 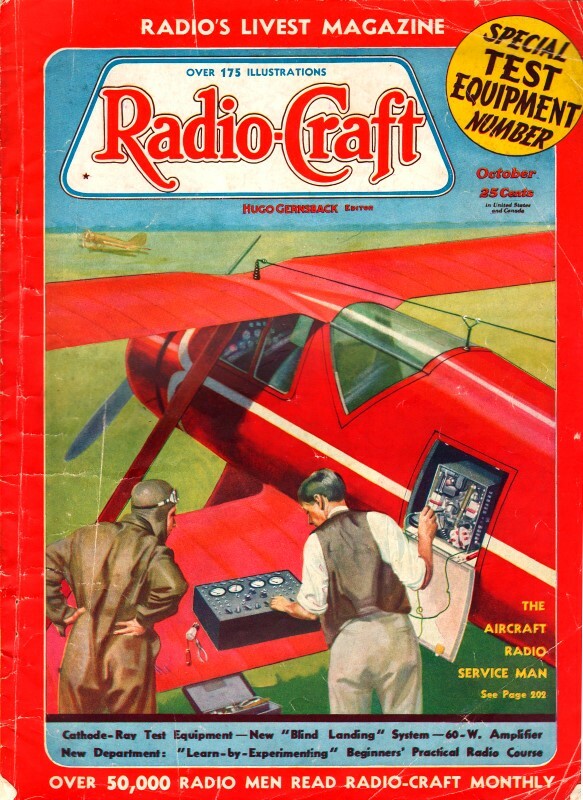 Items like the demise of radio pioneer Guglielmo Marconi on July 20, 1937, due to a heart attack would surely have been broadcast on radio shows (not many households had TVs at the time) and printed in major newspapers, but long lead times for magazines meant a four month delay for publications like Radio-Craft. This story appeared along with separate editorial by Hugo Gernsback. Photo - Wide World via the Macmillan Co. 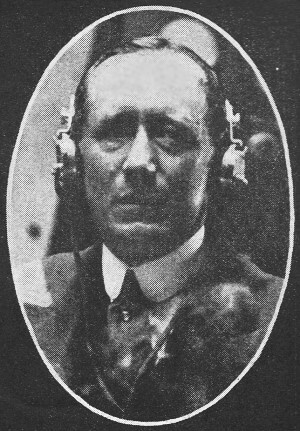 The late Guglielmo Marconi, "Father of Radio" who died of a heart attack at his Rome estate early Tuesday morning July 20th, 1937 at the age of 63. The entire world mourns his loss. waves had hardly been published before Marconi was born; he was a growing boy, active in the study of science, when they were first definitely discovered. He was still young in years when he converted their possibilities into demonstrable fact. On the anniversary of the organization of his company to exploit the invention of practical "wireless" - 40 years to a day - he died. And his invention carried the news of his passing to discoverers seated on the Pole, to nomads in the desert, to ships on remote seas, to aviators flying above the clouds, and into a myriad homes in every city in the land. The monument of Guglielmo Marconi, for all time, is the "ether" vibrant about us - even within us - with the messages of all humanity. Of the man's personality, little need be said: he was modest, self-effacing in his work; maintaining the spirit of scientific inquiry until his last moments. The first and most characteristic thought in his mind, as triumphs and honors were showered upon him, was that he was able to make his genius helpful to others, as no other man had done upon so wide a scale. His internationalism was joined with a pride in his country, which had initiated modern science with Galileo, and for whom he could speak with a voice that was heard and inspired confidence throughout the inhabited globe. The Father of Radio has ended his share of the great work. But, as Pupin said, a quarter of a century ago: "Marconi could die, and wireless development would inevitably and continuously continue. His work lives on and grows, whether he lives or not. And that means that his work is immortal. His genius gave the idea to the world; and the further perfecting of his idea needs no genius."